Cristie is one of today’s most prominent Breast Cancer activists. Having witnessed her mother, aunt and godmother fight the disease; in 2003 she founded the not-for-profit organization Birdies for Breast Cancer, which raises money and awareness to fight the disease. Since its inception, Birdies for Breast Cancer, a 501(c)(3) organization, has raised over $3 million dollars. For her efforts, Cristie was presented with the prestigious Komen Award in 2006. In 2012, Golf Digest featured Cristie in their inaugural issue of a new charity franchise: “Game Changers: Golfers who Give Back,” for her work in the fight against Breast Cancer. Last December at the season ending CME Group Titleholders event, Cristie was presented with the 2013 KIA Community Assist Award for her outstanding contributions to the Jersey City Community. Cristie won a 2014 KIA Cadenza with the award which was then donated to the Jersey City Medical Center. In 2010, Birdies for Breast Cancer partnered with Jersey City Medical Center to create the region’s foremost comprehensive center specializing in women’s health issues. 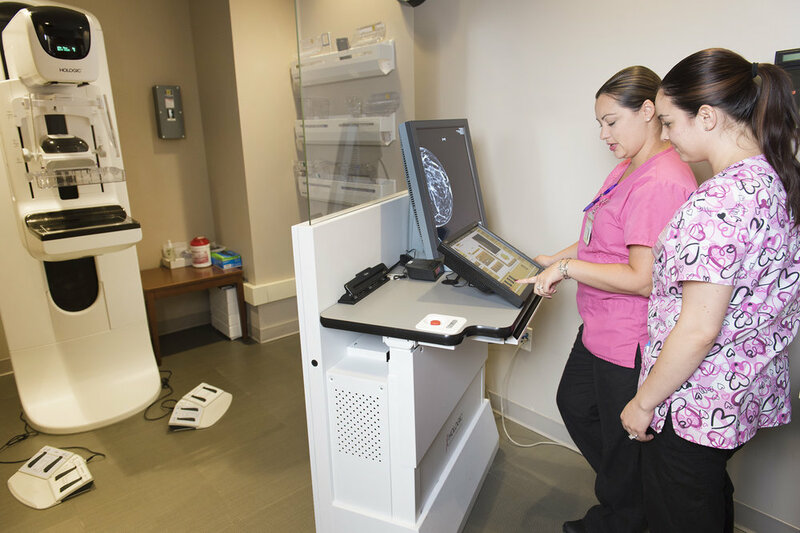 The Cristie Kerr Women’s Health Center makes breast cancer screening, diagnostic testing and treatment programs available to all women regardless of their ability to pay. The center has performed over 100,000 procedures since opening in 2010.